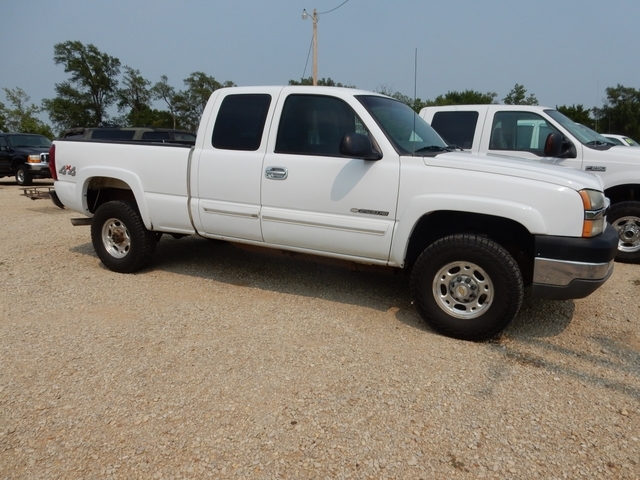 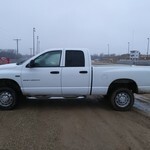 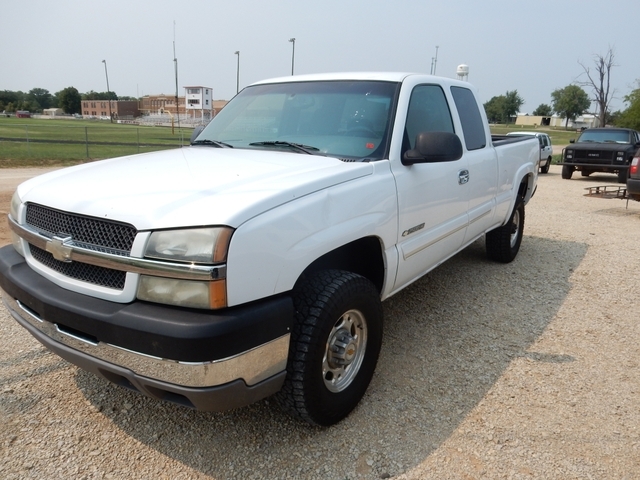 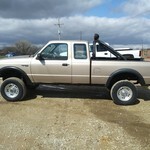 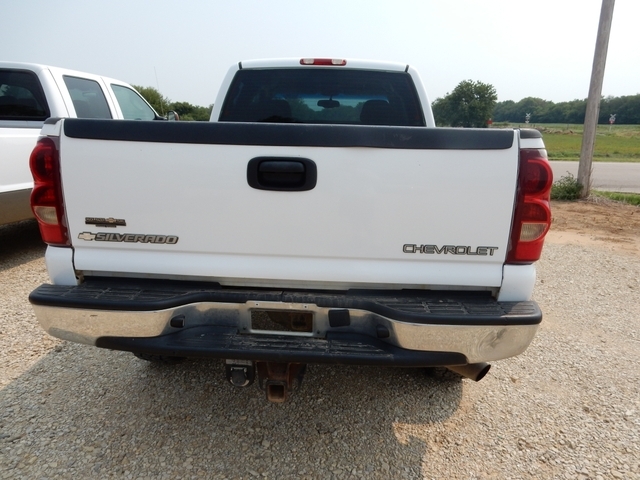 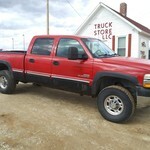 2003 chevy 4x4 ext cab 2500 6.0l gas motor. 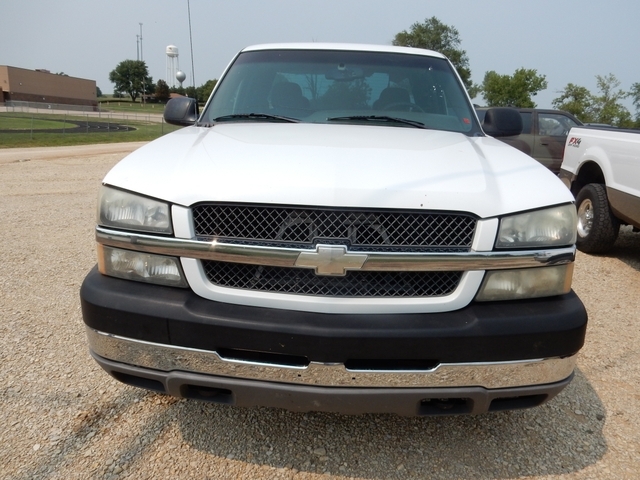 223k miles. 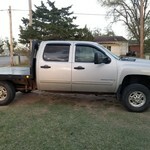 cold ac. 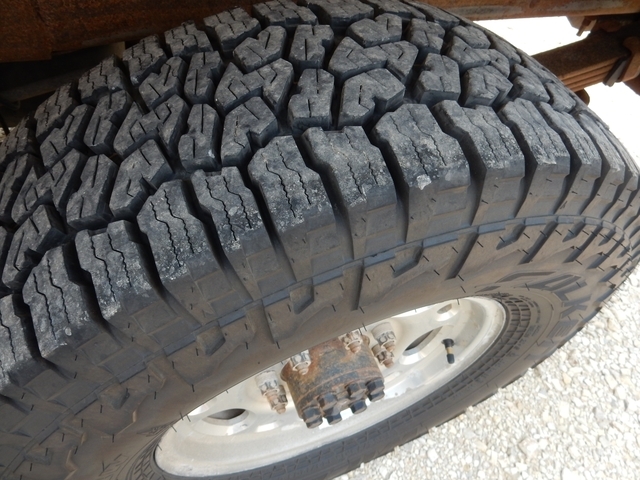 like new tires.